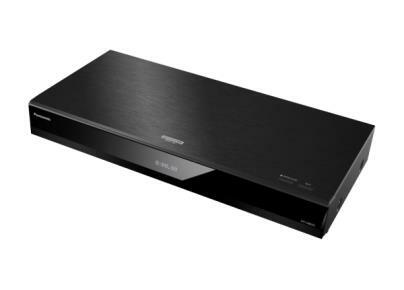 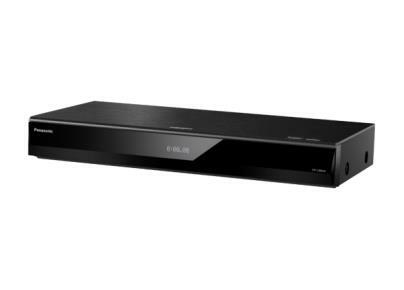 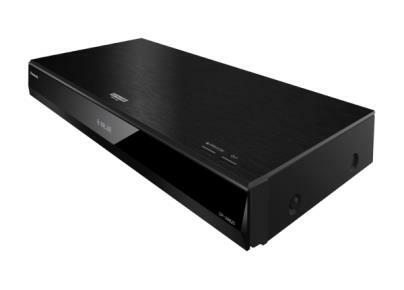 The full-sized UB920 4K Ultra HD Blu-ray Player gives uncompromising picture performance. 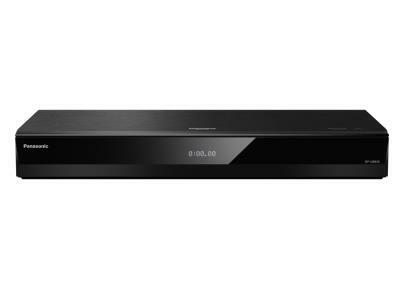 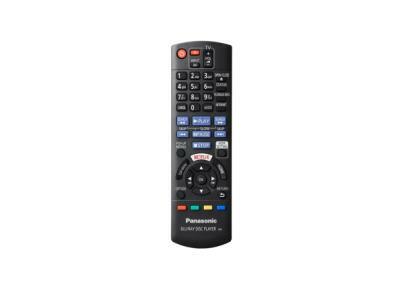 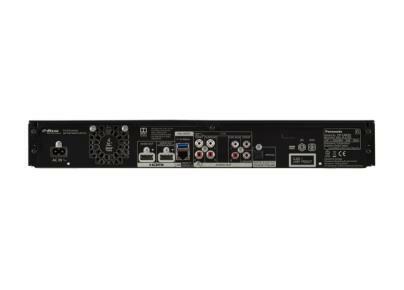 It’s the ideal partner for an OLED TV & home cinema set-up. 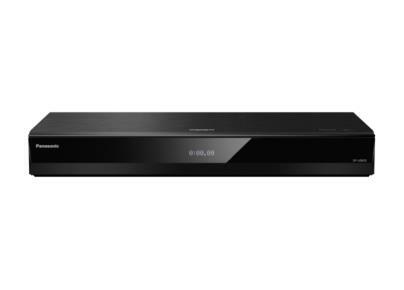 Compatible with all HDR formats, including HDR10+ and Dolby Vision, the UB820 ensures the best picture quality from your 4K TV – no matter which HDR standard it supports.